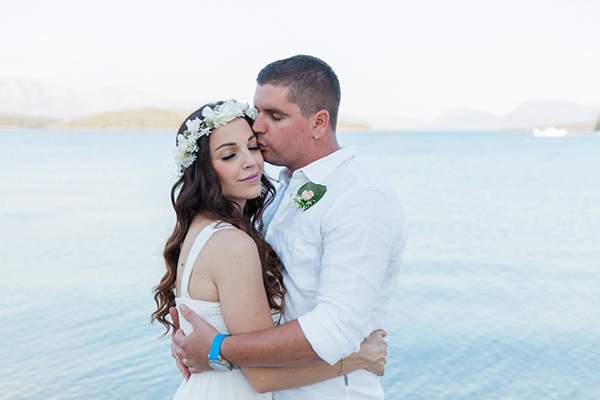 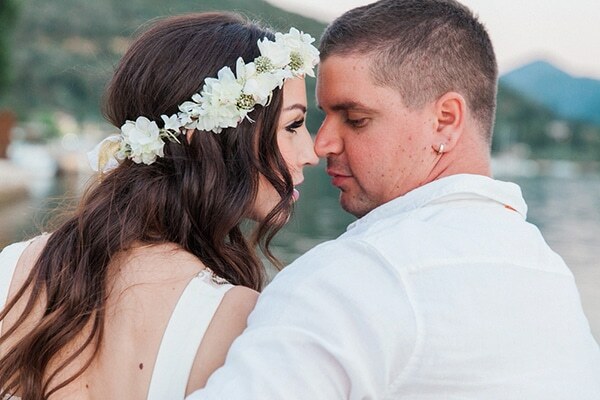 Today we’re sharing with you an intimate elopement on the islands of Greece. 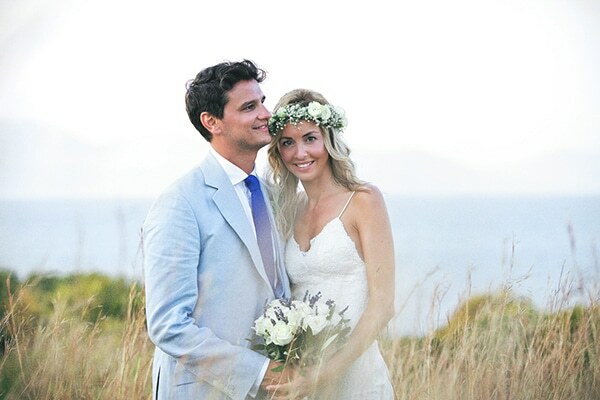 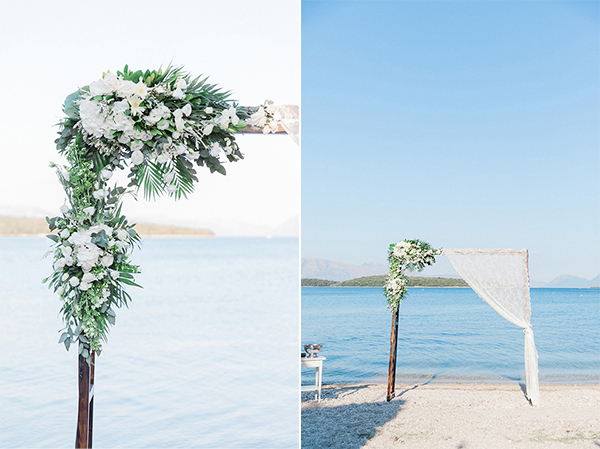 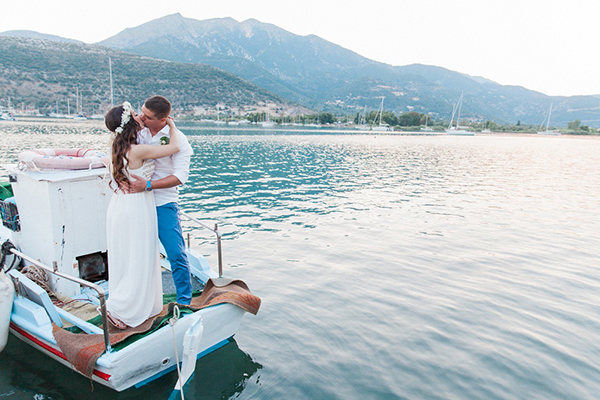 Nikolina and Dorjan travelled from Croatia to Greece just to celebrate their love in the beautiful island of Lefkada. 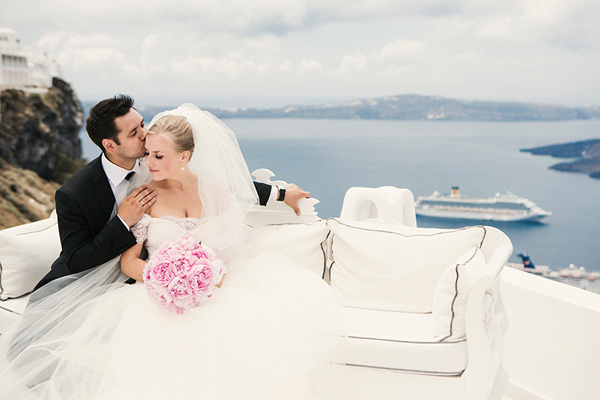 They chose this location because of its breathtaking natural beauty and the clear deep blue sea. 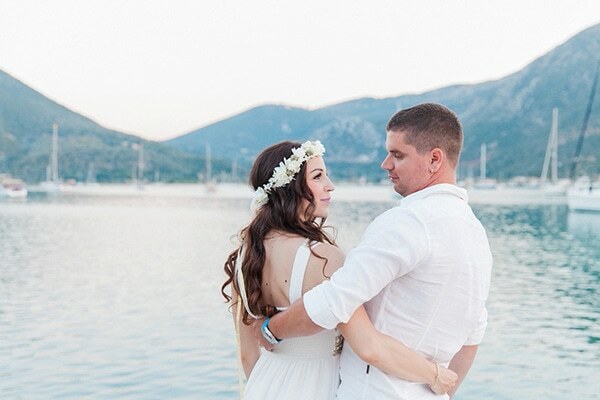 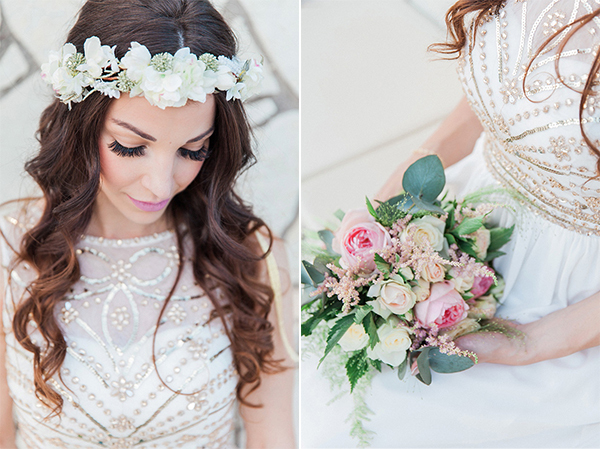 Nikolina preferred to keep things simple, so she chose to wear a loose long white dress, handmade leather sandals and a small flower crown in her hair… so gorgeous! 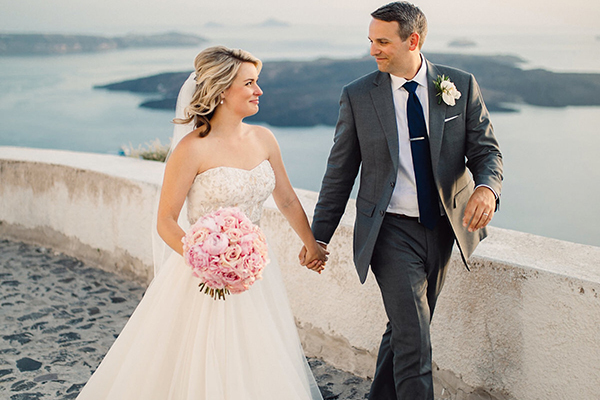 Feel completely transported to this magical place and enjoy every single moment of this sweet elopement!